We pride ourselves in providing all of Long Island with quality chimney repairs, including chimney and masonry waterproofing, for over 35 years. ProLine Chimneys is the chimney and masonry waterproofing company you can count on in Suffolk and Nassau County, Long Island NY. Call us today for a free chimney waterproofing and repair estimate at 631-627-6800. 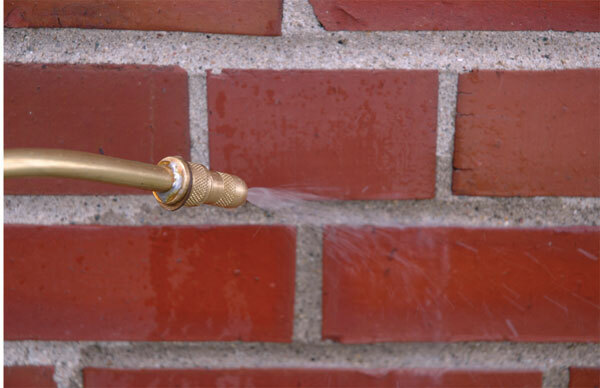 Due to the fact that brickwork is constantly facing numerous weather conditions, waterproofing the bricks is a necessity to keep the bricks from allowing water penetration into your home, which could lead to a rebuild which is significantly greater in price. A leaking chimney left alone will only cause water damage to your home, potentially costing you more to repair the chimney later. ProLine Chimney promises hard work, ambition, safety and honesty in an effort to maintain a superior presence throughout Long Island NY. 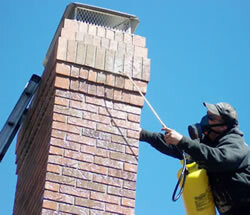 Call ProLine Chimneys Today For A Free Chimney Waterproofing Estimate At 631-627-6800.